Glenn Harvey is really bad at keeping secrets. Best coffee in Bendigo? He’ll tell you. Most picturesque cycling track? Just ask him. City’s quirkiest pocket? That’d be Chancery Lane. 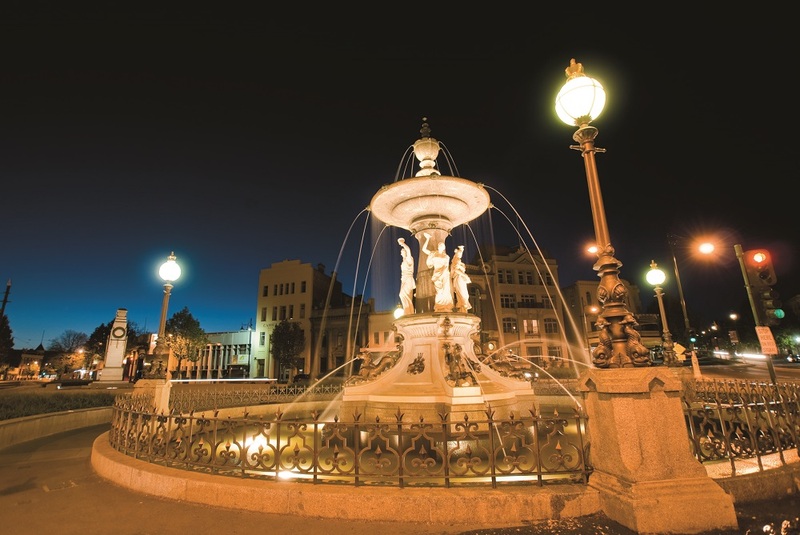 It’s here we meet the City of Greater Bendigo’s tourism marketing manager. It’s been a busy week of spilling the beans for the La Trobe alumnus; he’s been lunching with magazine fashion editors and high-profile bloggers who are in town for the Toni Maticevski exhibition, luring them past the View Street gallery to experience Bendigo’s worst-kept secrets. Yes, the word is out, as a headline in The Age stated, Bendigo is “Victoria’s coolest town”. 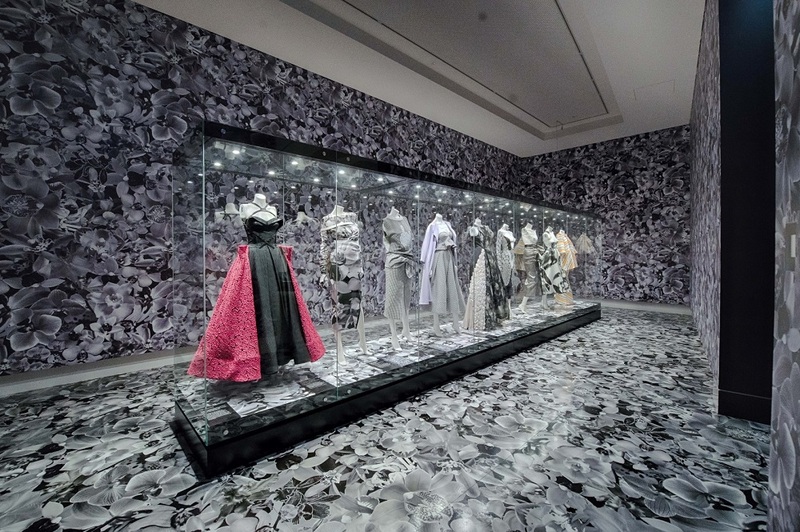 Australian fashion designer Toni Maticevski’s work is now on show at the Bendigo Art Gallery. Glenn has been with the tourism department for 11 years, working his way up from co-ordinating the annual dining and shopping guide, to marketing ‘brand Bendigo’. Before that he held positions in the IT and video production industry. And before that, he studied in Bendigo. Glenn grew up in Seymour, on the banks of the Goulburn River. He completed VCE at Seymour Technical High School, got good marks and planned to attend university in Melbourne. His parents encouraged him to apply for a scholarship with La Trobe’s Bendigo campus, and he was successful. He says it wasn’t a hard decision to by-pass the city lights for the regional campus, as he had strong family ties with the goldfields. Glenn completed a Bachelor of Business, majoring in marketing, in 1999. In his last year of studies he signed up to be part of a focus group, testing leading websites for an IT company. He made some good contacts, which led to a summer job on the marketing team of an energy company, and then to his first full time-job with Cambridge Technology Partners, an international company with 50 offices around the world, including Melbourne. Every new employee was flown to the company’s Boston headquarters for induction, and so Glenn got his first taste of travel as a 21-year-old graduate. It was to become a theme of his career. He worked for the IT giant for a few years before moving back to Bendigo to take up a job with Video Education Australasia; one of the world’s leading producers of educational DVDs at that time. Bendigo would continue to deliver for Glenn when he took up the role of tourism industry liaison and partnerships officer. “I remember it was a very long title,” he laughs. 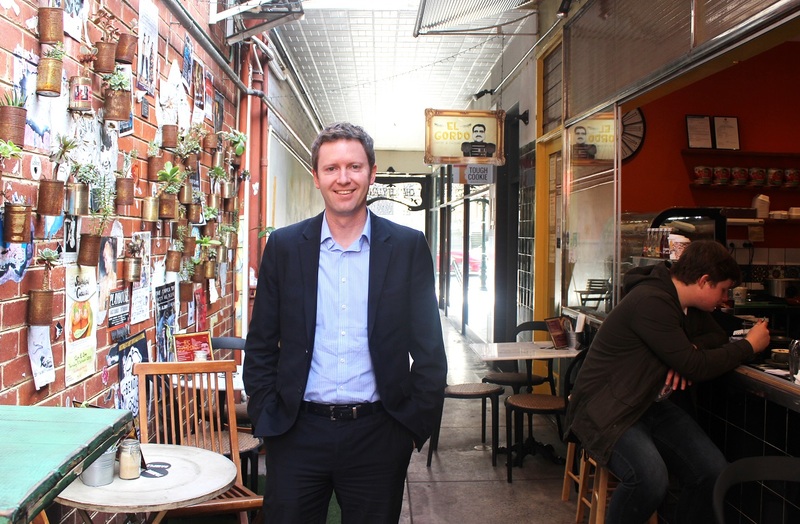 “Apart from the travel aspect, the thing that attracted me to tourism was that I could see Bendigo was changing, and having that background of my family being here, I wanted to make a contribution to the city and be a part of that change. 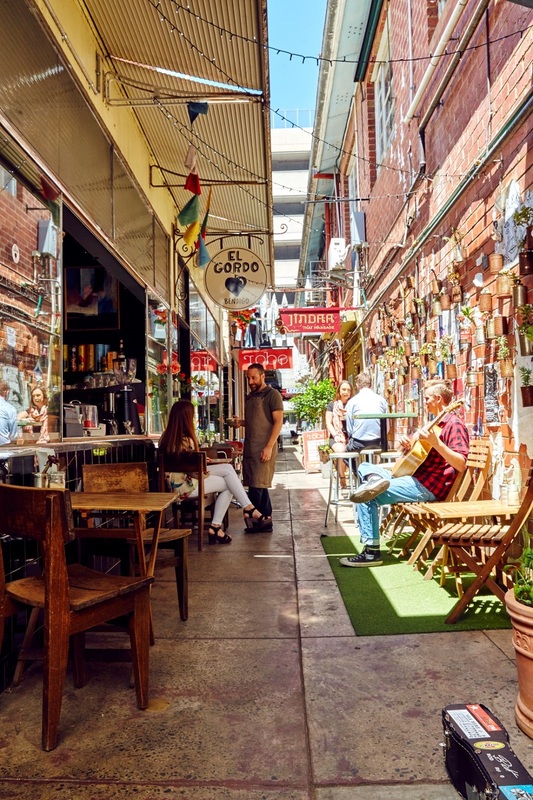 Back to Bendigo’s growth… it’s been good for everyone; businesses have benefited, citizens take great pride in the city, and students have endless opportunities to get involved. Glenn says if he was studying now, he’d be volunteering for the string of festivals and events in Bendigo. They’re growing so fast, they’re crying out for professional help from students. Particularly in the field of social media. But technology, big events and blockbuster exhibitions aside, when we ask Glenn his top pick for local experiences, it’s something we can all enjoy, for free, 365 nights a year. Want to know what’s happening in Bendigo? Follow Explore Bendigo on Facebook, Instagram and Twitter and check out the website.